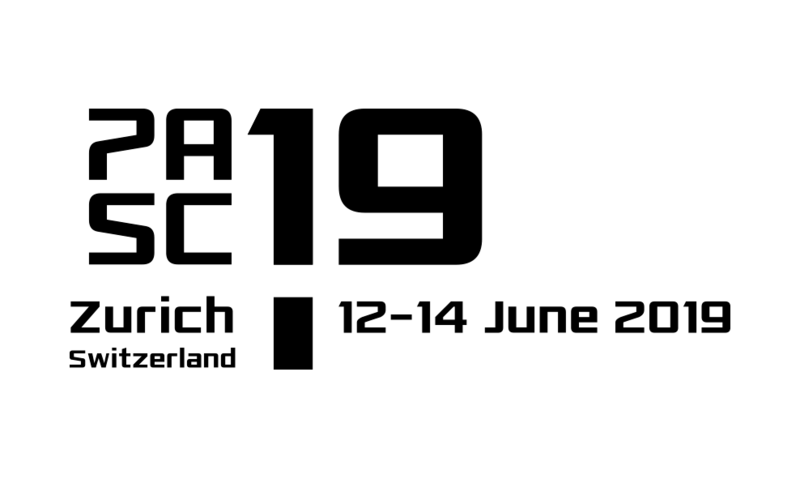 Michele De Lorenzi (CSCS, Switzerland) from the PASC19 organizing committee, interviews Michela Taufer (University of Delaware, and Executive Member of ACM’s SIGHPC), who was recently elected as general chair of SC19. In this interview Michela explains why “HPC is Now” has been selected as the motto for next year’s Supercomputing Conference and how HPC is becoming ever more present in everyday life. The PASC and Supercomputing conferences are both co-sponsored by SIGHPC, and Michela discusses how PASC’s focus on applications and scientific discovery complements the more technological focus of Supercomputing, and how they share common missions such as improving scientific reproducibility.